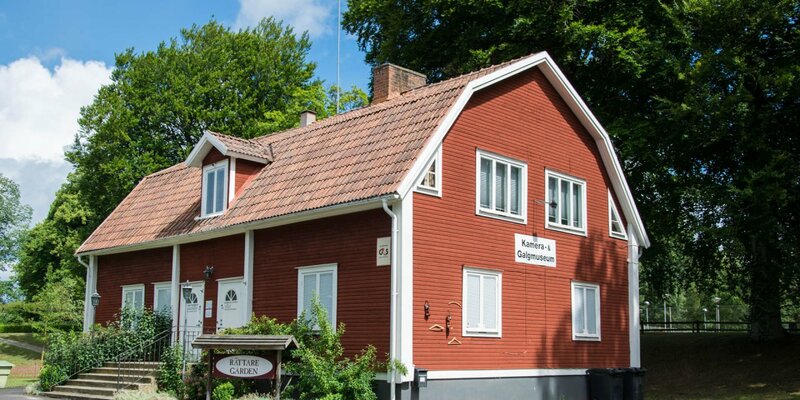 The Bil- & Fordonsmuseum is a privately operated automobile museum on the southern outskirts of Olofström, which has a collection of almost 100 historical vehicles from the past century. 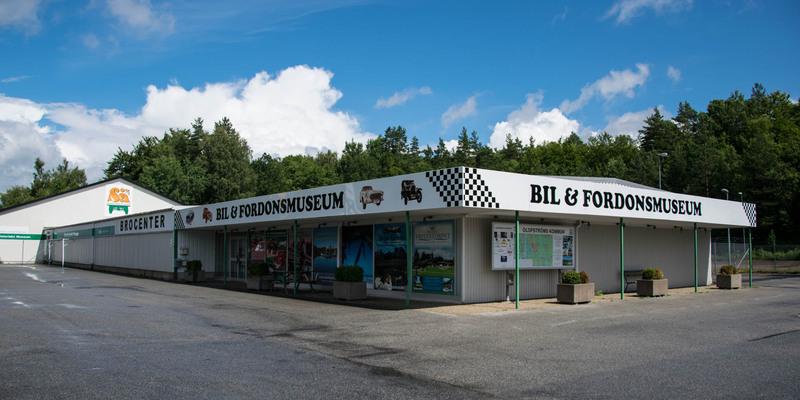 All vehicles in the 1,500-square-meter Bil- & Fordonsmuseum, whether moped, motorcycle, car or truck, are in excellent optical and technical condition and are all roadworthy. Most of the car division consists of Volvo cars and also forms one of the largest collections of Volvo Cars. There are rarities like Volvos first model Jakob or a streamlined PV36 Carioca from 1936, as well as the only preserved copy of a PV Export from 1956 and a rare example of the P1900 Sport, which was built only 67 times. Among the historical trucks is a Volvo LV-76 from 1937, which could be converted into a minibus and a Volvo LV-60 from 1929 with a payload of 2.3 tons. 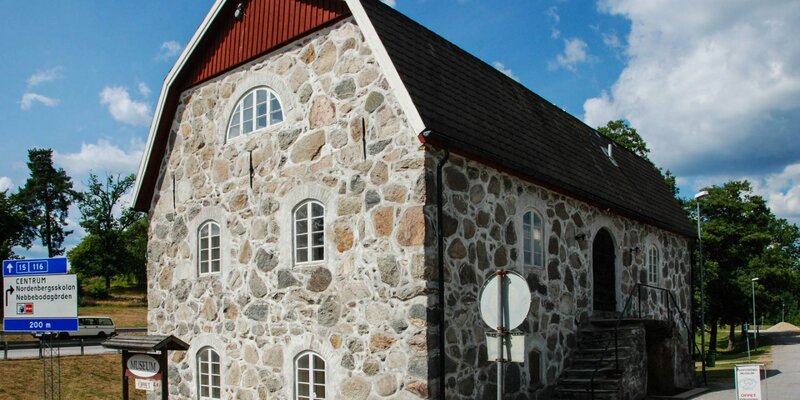 The atmosphere of the museum is complemented by its decoration with a large amount of typical items, like auto parts, photos and historical billboards. 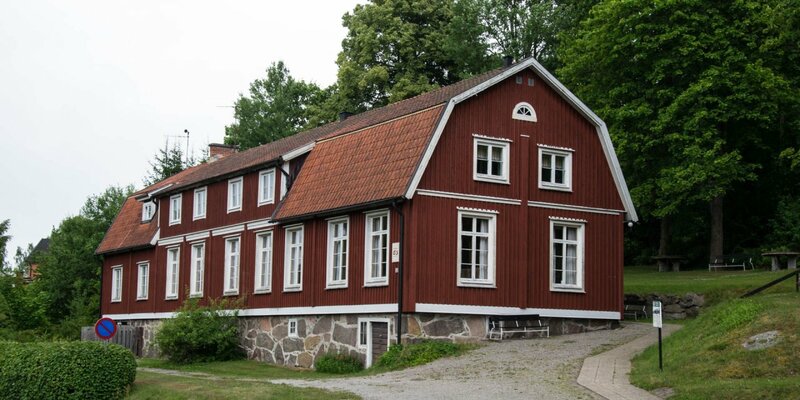 There is also a forwarding agency from the 1950s and an historically furnished repair facility.